You probably started singing at a very young age. You might have been told that you are a great singer OR you have been told that you are a horrible singer and you should never do it again! It doesn’t matter what you have been told, you can learn to sing OR learn to sing better. Let Roger Burnley, vocal coach, teach you some warm-up exercises to get your voice ready for singing. Are you just getting started or are you an expert? 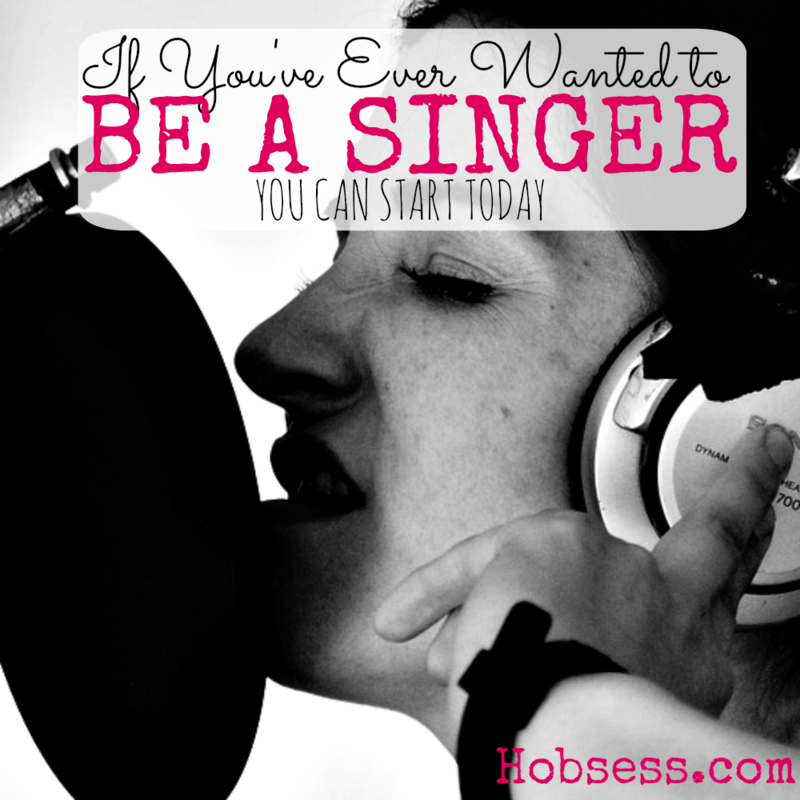 Get involved with others who share your interest and/or passion in singing. Go to this Singing Board, click “Follow Board” and then help us make this the best board on Pinterest! Follow Hobsess (Rev Crouse)’s board Singing (MUSIC) on Pinterest. Our voice is wonderful, it has an inclining gift. I really liked it. Congratulations. I think your voice is beautiful 🙂 You have a gift for sure. Absolutely gorgeous.